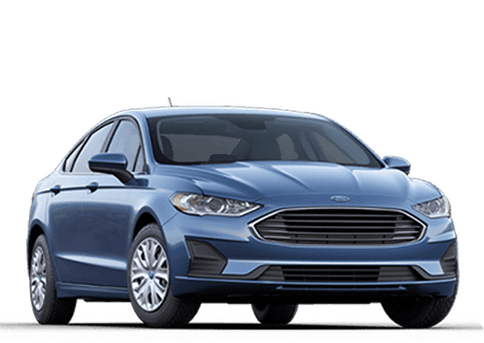 Businesses and individual drivers looking for a hard-working and extremely tough heavy-duty truck can find a wide selection of Ford Super Duty trucks here at Marlborough Ford. One of these vehicles is the 2017 Ford F-350 in Calgary AB. This truck comes in a traditional pickup body style that offers the versatility of a bed and a cabin, but also can deliver premium towing and hauling capability. 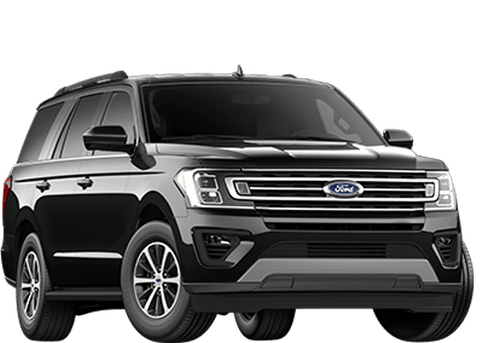 From the base XL trim, through the XLT, Lariat, King Ranch, and all the way up to the elite Platinum option, this truck offers practical comfort and convenience features as well as power. 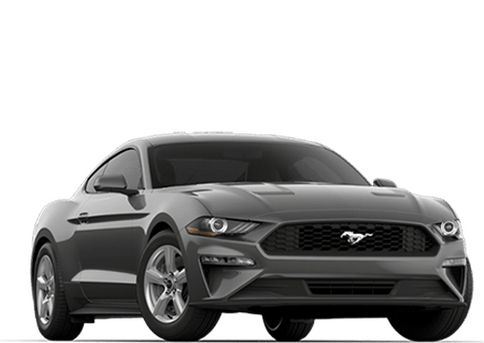 It is available with single or dual rear wheels, two- or four-wheel drive, and can seat up to six passengers. 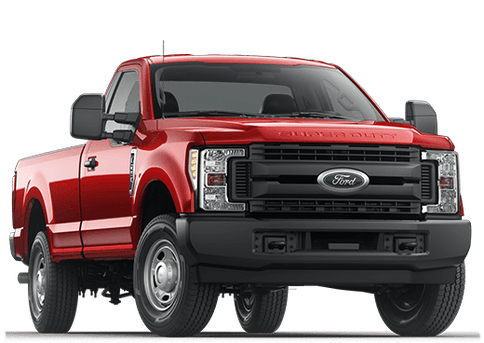 The standard engine on the 2017 Ford F-350 Super Duty base trim is a 6.2-liter Flex Fuel V-8 engine rated for 385 horsepower and 430 pound-feet of torque. With this powertrain, drivers should be able to tow up to 7575 kg when properly equipped. 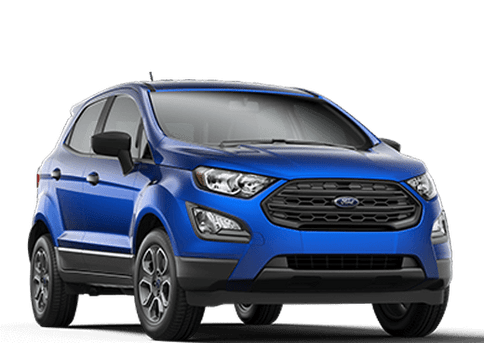 It can also handle a payload of up to 3461 kg on select models. 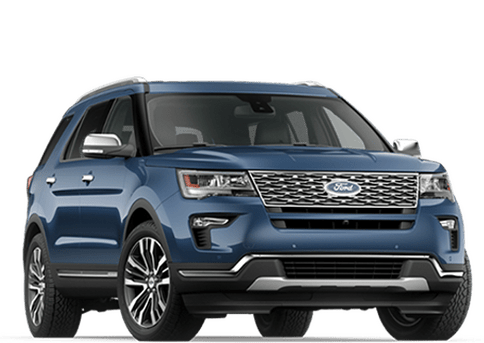 Those looking for a powertrain upgrade can opt for a 6.7-liter V-8 turbocharged diesel engine that can crank out an impressive 440 horsepower and 925 pound-feet of torque and handle even more towing and hauling. A six-speed automatic heavy-duty transmission is standard on all models of the 2017 Ford F-350. 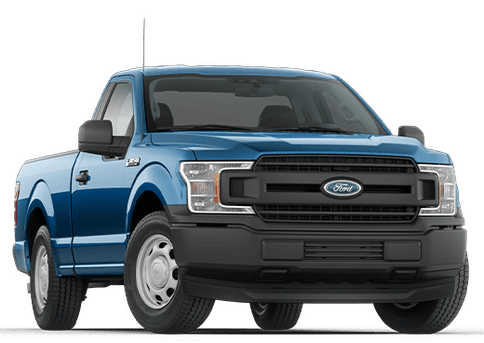 Not only does the 2017 Ford F-350 base trim in Calgary AB offer top power and performance, but it comes loaded with attractive features. 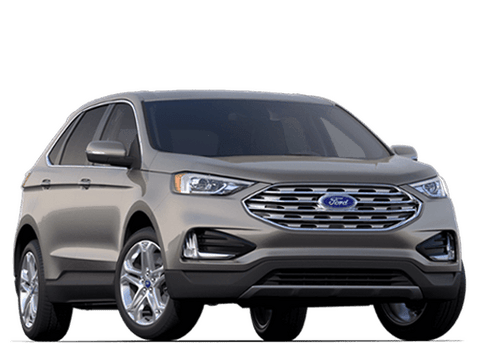 Standard advantages even on the base XL trim of this Super Duty include front tow hooks in black, telescoping trailer tow mirrors, air conditioning, a tilt and telescoping steering wheel, and Ford MyKey®. 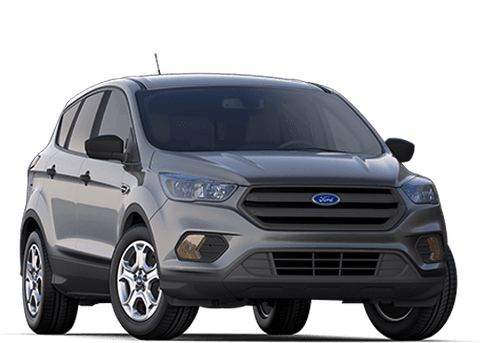 Some attractive available features include running boards, heated mirrors, a power locking tailgate, skid plates, upfitter switches and safety features like the BLIS® (Blind Spot Monitoring System) with Cross-traffic Alert and Trailer Tow. The 2017 Ford F-350 Super Duty base trim is also available with packages that can prepare this heavy-duty truck for snow plowing, hauling a camper, heavy service, 5th-wheel/gooseneck trailering, or off-roading, just to name a few. 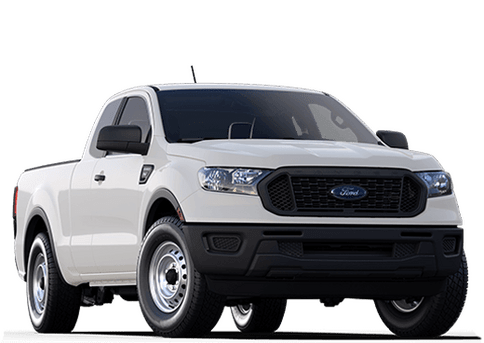 To explore the options for a 2017 Ford F-350 Super Duty base trim in Calgary AB currently available here at Marlborough Ford, explore our inventory, contact a member of our sales team, or fill out the form on this page. 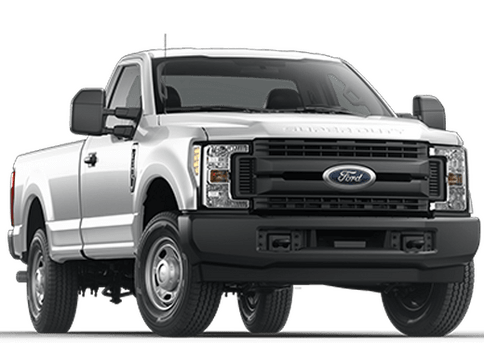 Interested in a 2017 Ford F-350 Super Duty?